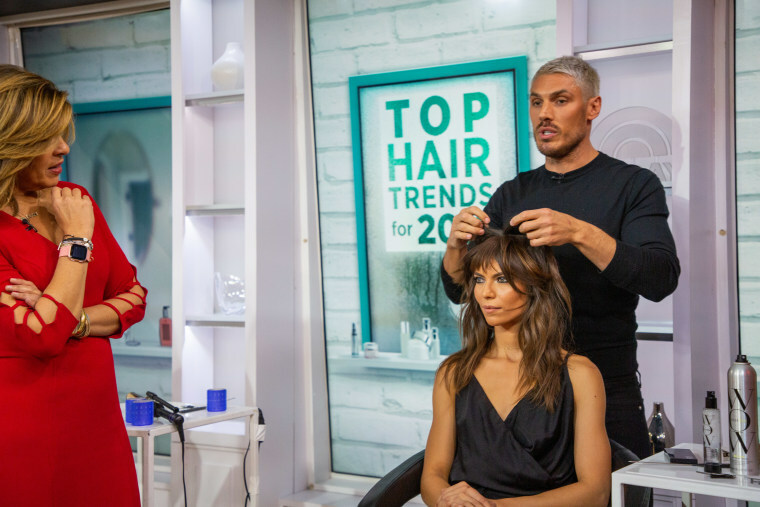 Now that we’re officially one month into the new year, it’s time to track down the style and beauty trends that will dominate 2019. 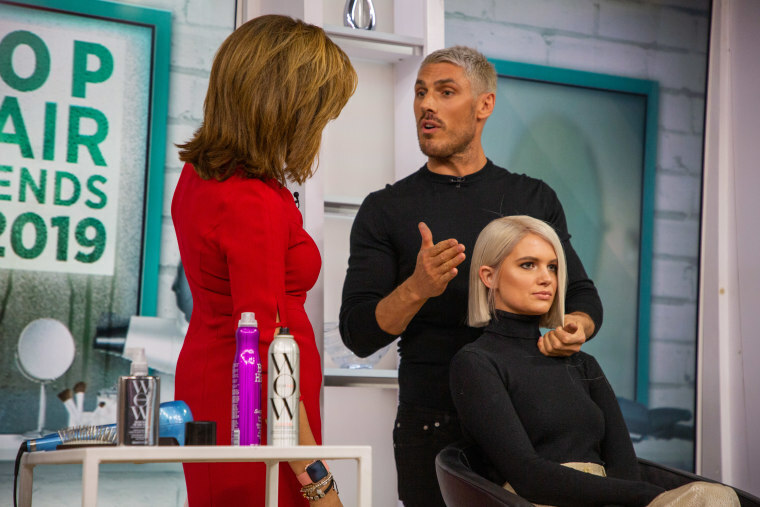 Celebrity hairstylist Chris Appleton, who works with stars like Kim Kardashian and Jennifer Lopez, visited TODAY Monday to share the hottest hair trends that you’ll be seeing a lot of in the next 11 months. Bigger is better in 2019, especially when it comes to texture and volume in the hair department. 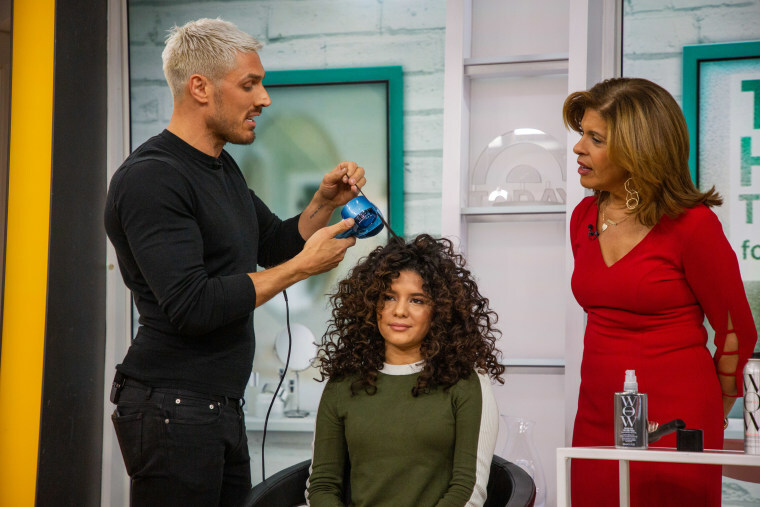 Appleton says it’s all about embracing your natural texture and rocking those curls. 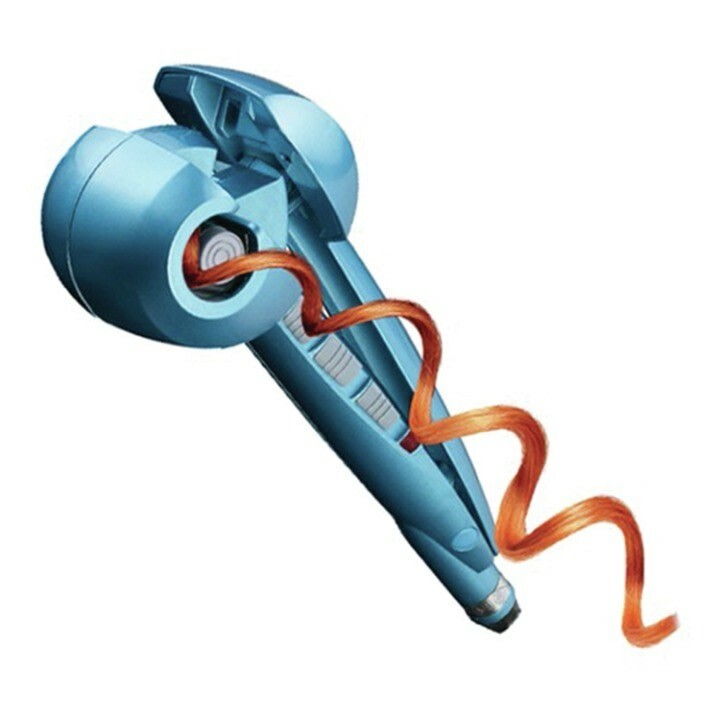 If you don’t have naturally curly hair, he recommends ditching the traditional curling iron and using a machine like the BabylissPro Nano Titanium Miracurl, which pretty much does all the work for you. You place a strand of hair in the machine, hold it for a few seconds and then pull it out. Simple as that! There’s no better time than now to embrace your inner ice queen; this year is all about icy hair colors. Even those with naturally dark strands will rock this look since Appleton says the contrast of eyebrows and hair color are very on-trend. Once you’ve nailed the color, Appleton recommends going for a sleek, blunt-cut bob to match. Pro tip: If you’re going to take your locks to an extreme color like silver, it’s key to use a protectant when dyeing. 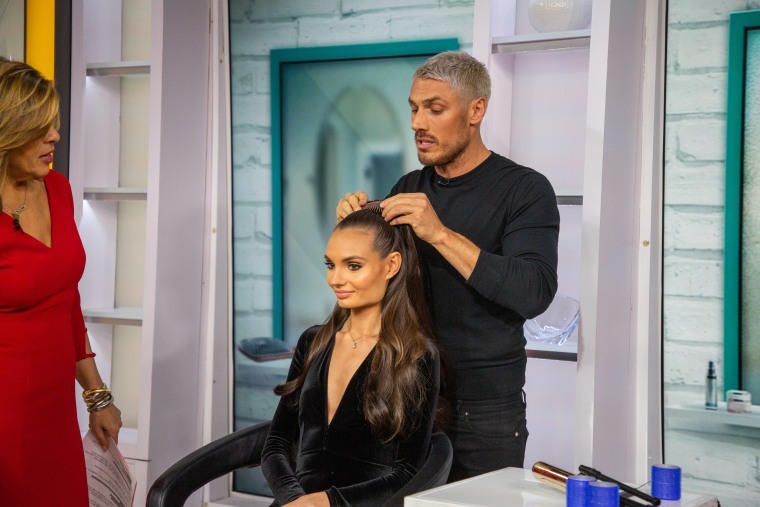 It’s all about taking your glam to the next level in 2019, so don’t be afraid to try extensions! Appleton begins the process by prepping hair with Velcro rollers for extra volume. Then he pulls the hair into a half ponytail and simply pops in a gorgeous clip-in hair piece for added shine and length. Appleton explains that’s as simple as clipping the hair piece in and adding a few bobby pins to secure. If you’re thinking of changing up your hairstyle this year, ask for a cut that’s piece-y, layered and a little bit undone, Appleton suggests. And if you’ve been thinking about bangs, skip the chop and just add in a clip-in piece so you can wear them whenever you please.